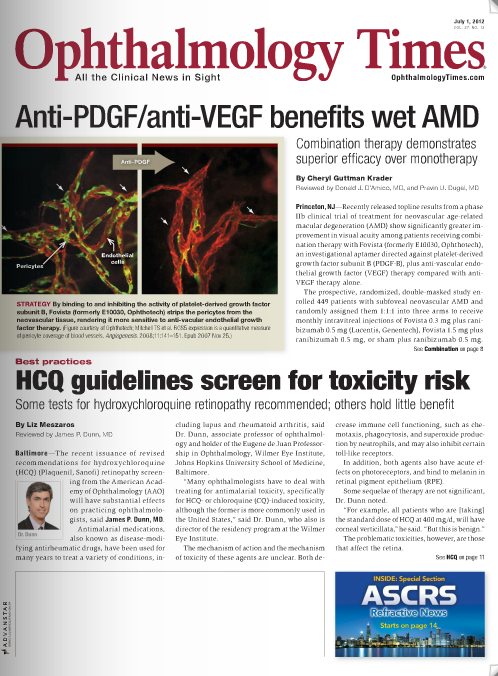 Did you miss the July 11th issue of the Ophthalmology Times eReport? In this e-newsletter we released information on discriminating the difference between normal and biomechanically compromised or ectatic corneas, a new CPT code for the procedure used to implant miniature ophthalmic telescopes, new chair appointments at New York University and more. Check out the articles in this issue below.